The Telastrian Song available in paperback. 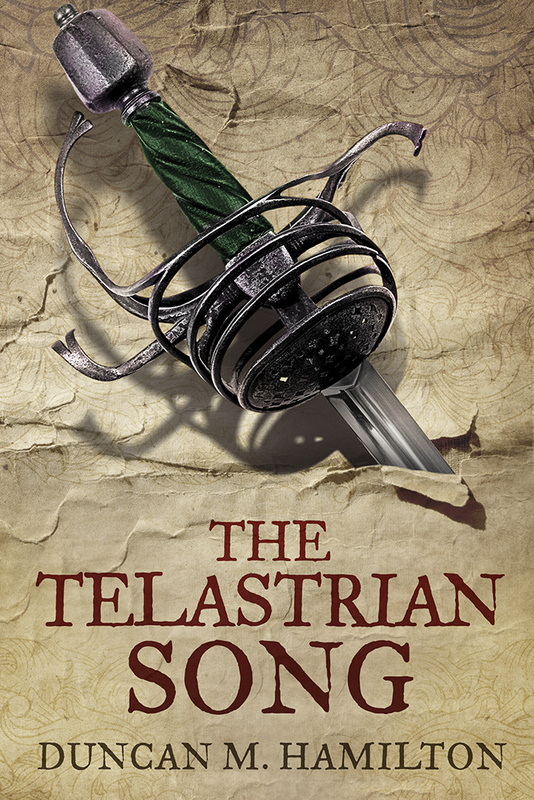 The Telastrian Song is available in paperback at long last. Apologies for the delay, but I had to be sure it was as perfect as I could get it. I’m happy that’s where it is now! As usual, the paperback edition is within Amazon’s matchbook program, which means if you buy a paperback copy, you will be entitled to download the kindle edition for free. If you’re in the US, you can pick up a copy from Amazon by clicking here. I hope everyone’s having a great summer! After two weeks of nail biting, the first review for The Telastrian Song is out. Waiting for the initial reception for a new book is a pretty miserable experience – like waiting for exam results but worse! Way worse! 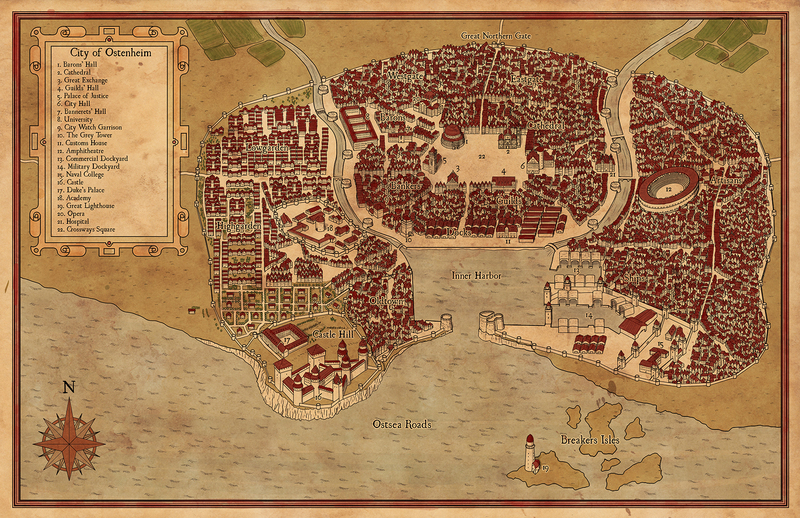 The full review can be perused at your leisure over at the Fantasy Review Barn. Many thanks to reviewer Pauline M. Ross for taking the time to read it and write up her thoughts. As per my usual policy, I’ve picked out a couple of snippets that make me look good! The descriptions of Ostenheim, in fact the whole of this world the author has created, are excellent, just enough to bring the streets and buildings into sharp focus without distracting from the action. It all feels wonderfully real, brought alive by scores of understated little details. …a wonderful and very fitting climax to the story. Being the end of the trilogy, I honestly had no idea how it would turn out, and the author had several nice surprises up his sleeve, not least the explanation for the title of this book. A terrific ending to a fine series. Once again, the full review can be read here. Hope everyone’s enjoying the summer so far!